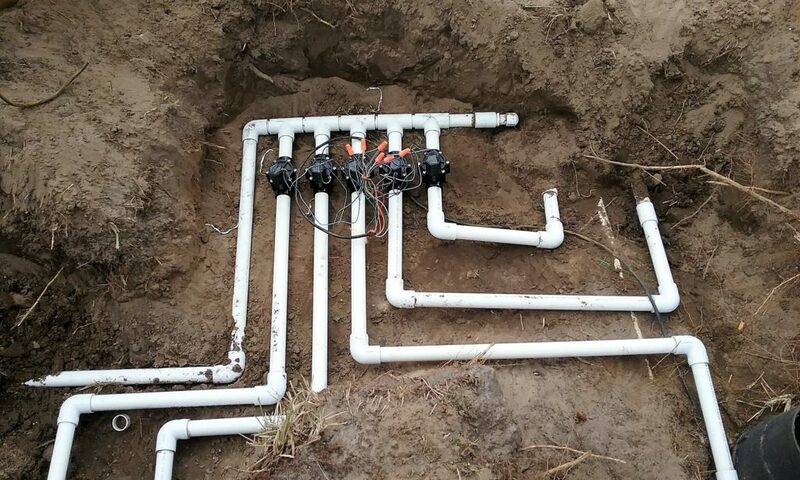 Irrigation Repair Palm Harbor Fl, American Property Maintenance has over 20 years experience repairing lawn sprinkler systems, sprinkler valve repair, sprinkler pipe repair, sprinkler head repair and much more. We always provide Free Estimates and all work is warrantied for 1 year we also have a wide variety of payment options Cash, Check, Credit Cards, PayPal. Sprinkler Valve Repairs, The valve not opening or closing, if this happens the diaphragm is most likely bad. In that case it can simply be replaced with a new one. The work involved in repairing a bad diaphragm is minimal,as long as you know what you’re doing. In many cases the Lawn Sprinkler Valves are so old that the parts are not interchangeable in that case you have to cut the valves out and install new ones. The average cost is about 75.00 dollars a valve mainly due to the skills and knowledge of the service tech and the Labor involved. Example if you have 4 sprinkler zones the cost to replace them with brand new Rain-Bird valves would be 300.00 dollars.